The plot of Darren Aronofsky’s next film has largely been under wraps since it was announced — but this week’s CinemaCon convention, and an individual close to project that spoke to TheWrap, revealed the director is going back to “Black Swan” territory with his latest. Aronofsky’s “mother!” will be a horror-thriller, and a star-studded one at that. Jennifer Lawrence and Javier Bardem lead a cast that includes Michelle Pfeiffer, Domnhall Gleeson, Ed Harris and Kristen Wiig. 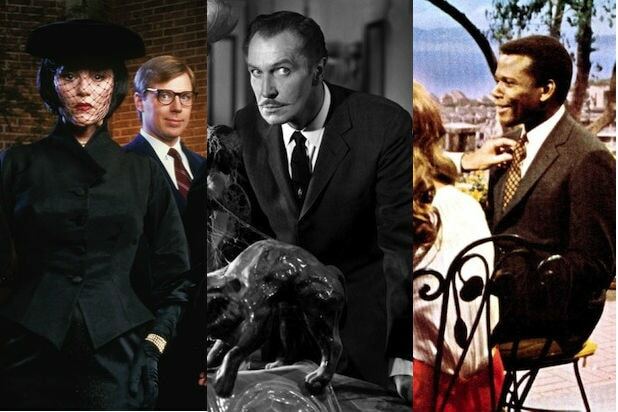 At this week’s annual convention of movie exhibitors, Paramount Domestic Distribution chief Kyle Davies let the cat out of the bag, promising “thrills and chills” from Aronofsky and company upon the film’s Halloween-season release. Expect things to be much darker than some unexpected visitors (though we pray this film crosses over into one of our favorite movie genres, Dinner Parties From Hell). 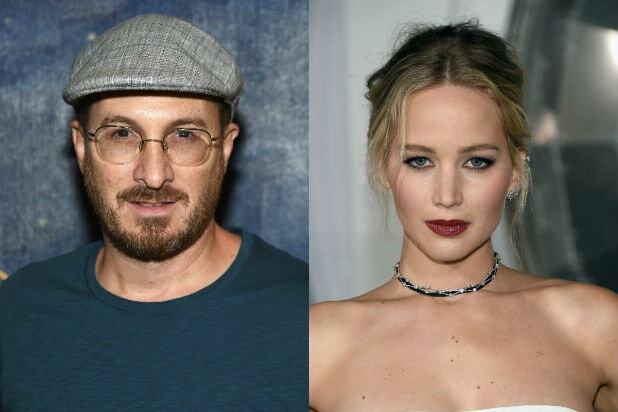 This is the first collaboration for real-life couple Aronofsky and Lawrence. Paramount will open the film wide on Oct. 13. The filmmaker also wrote the script, and produces through his Protozoa Pictures. “Arrival” composer Jóhann Jóhannsson is on board for original score. Scott Franklin and Ari Handel are producers with Jeff G. Waxman on board as executive producer.